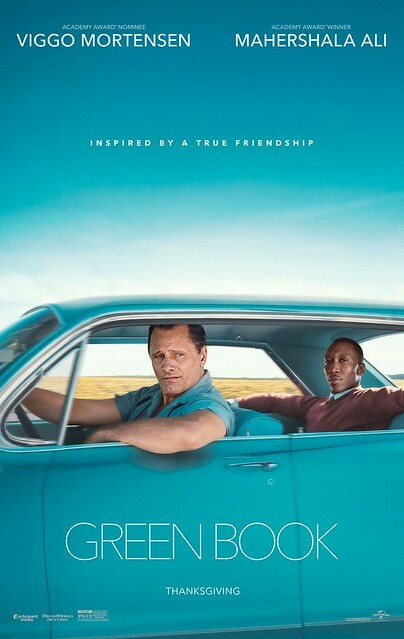 From IMDB: A working-class Italian-American bouncer becomes the driver of an African-American classical pianist on a tour of venues through the 1960s American South. Registration is not required for this event. Movie is rated PG-13.